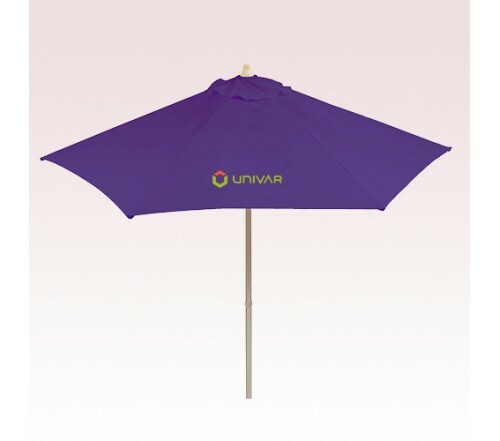 7 Ft Promotional Aluminum Market Umbrellas are featuring a Matte silver, 38mm aluminum frame and 1.2mm thick ribs and pole. The main highlight of these custom market umbrellas is the 8oz UV treated polyester canopy and wind vent in an assortment of colors, available in both with or without valances. 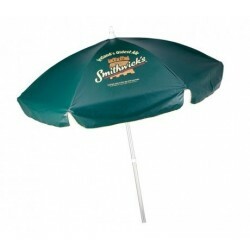 Utilize the 19” x 12.75” imprint space in the panel or 19” x 5” in the valance to make your brand logo achieve hundreds of brand impressions quickly. 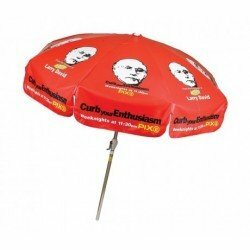 Order these custom umbrellas right away to get the free professional design and free online proofs facilities. 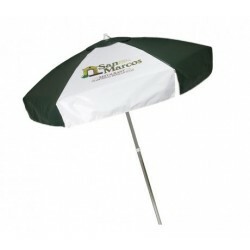 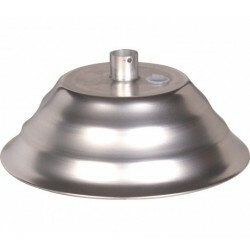 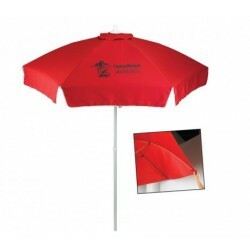 Request a quote to know savings that you can pocket on bulk ordering these 7 Ft Promotional Aluminum Market Umbrellas.